Browse all of your favourite brands right here at GettingPersonal.co.uk! No matter the occasion, we’ve got you covered. 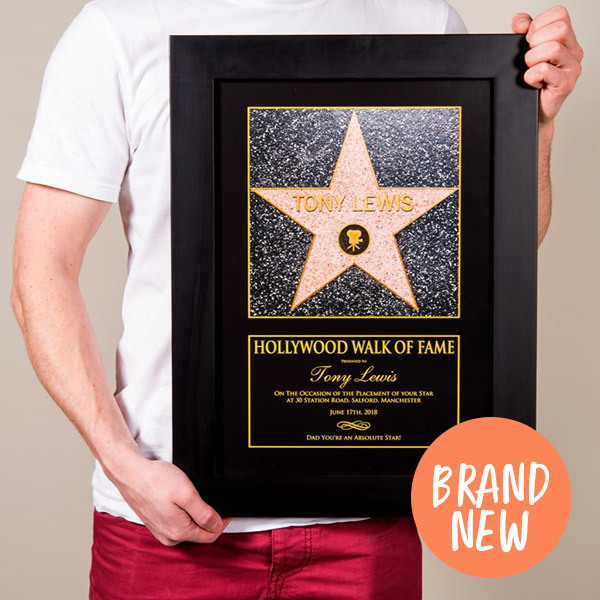 Find the latest gifts and exclusive designs from Disney, Me To You, Posh Totty and many more. 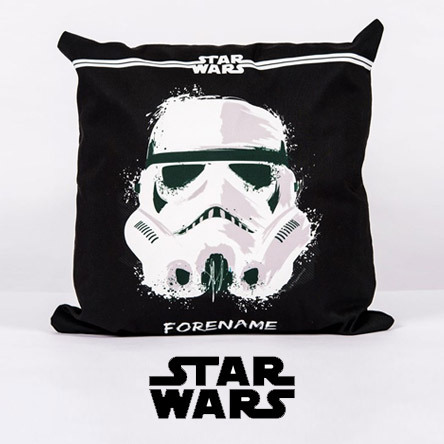 Discover amazing and unusual gifts from a galaxy far far away, with our personalised Star Wars range! 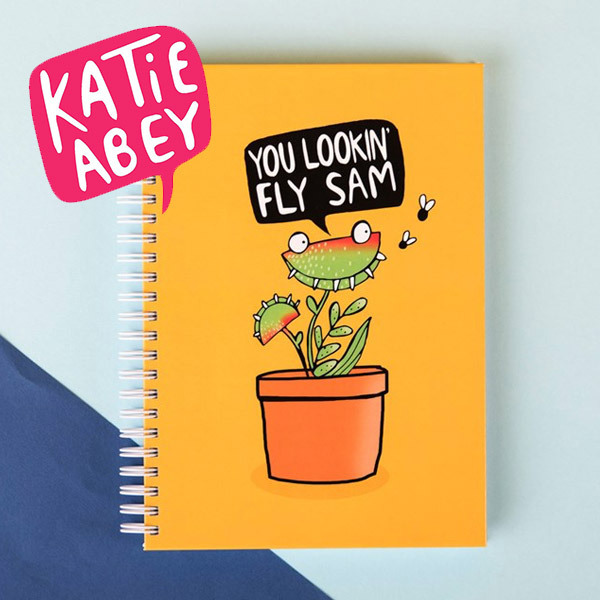 Katie Abey is a Derbyshire-based artist, creating a world of wonderful animal illustrations, puns and strange sarcasm! 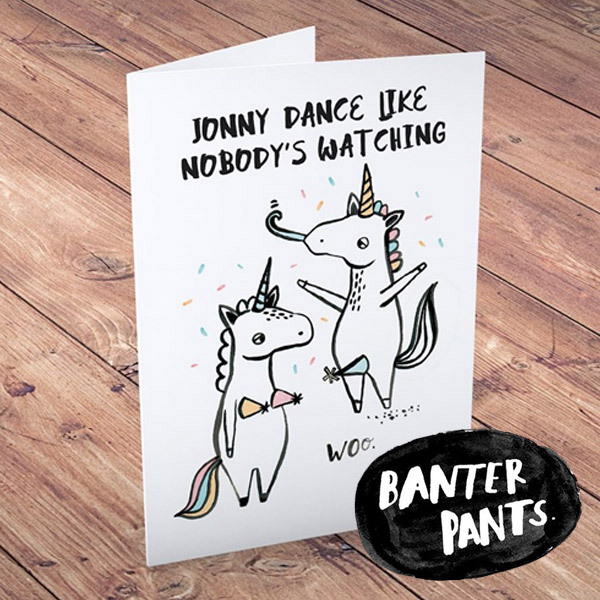 The Banter Pants cartoons are full of hilarious puns, sarcasm and obscure illustrations. Join the loveable pink knitted family and the Soup Dragons on their outer space adventures! From the latest Moana movie, to Cars and Finding Nemo, the Disney collection has something for everyone! Quitting Hollywood has taken a leading role for the last 20 years! From tongue-in-cheek cards, to rather-rude, they always leave a lasting impression. Nothing says "I love you" like the iconic Tatty Teddy! 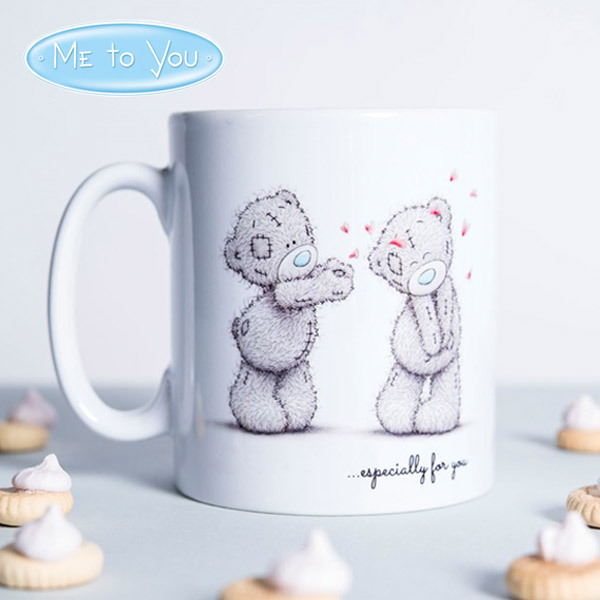 Me to You is one of the most iconic brands in the gift industry. 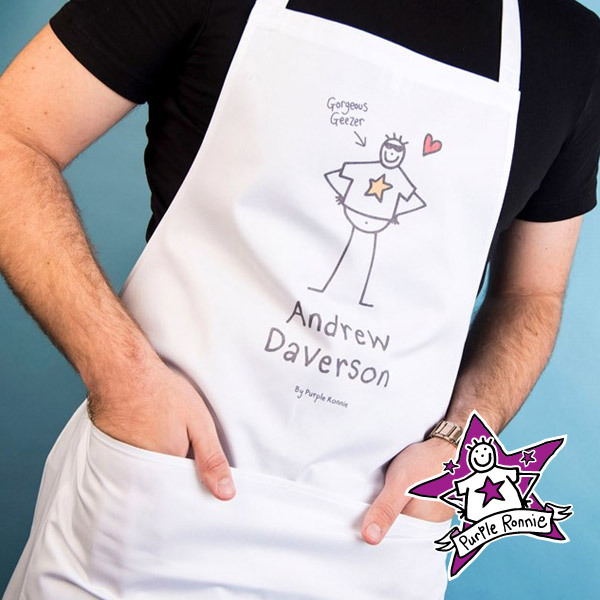 At GettingPersonal.co.uk, we have a wide range of brands available, all with options for personalisation! 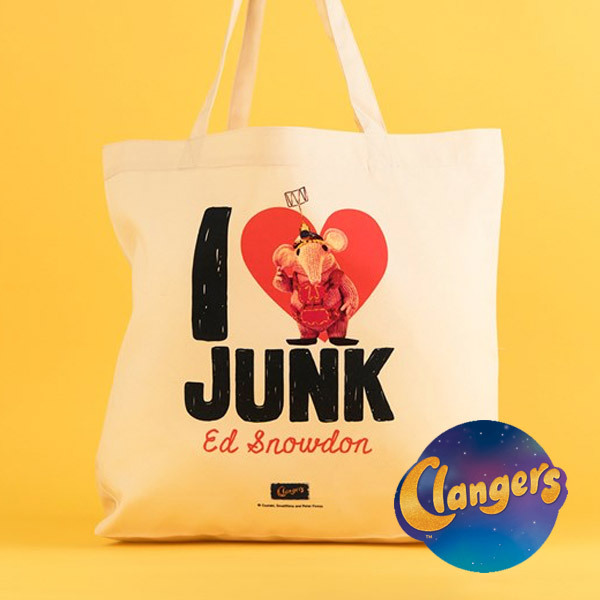 We work hand-in-hand with some of the UK’s most popular card and gift manufacturers, to deliver you unique and special gifts. 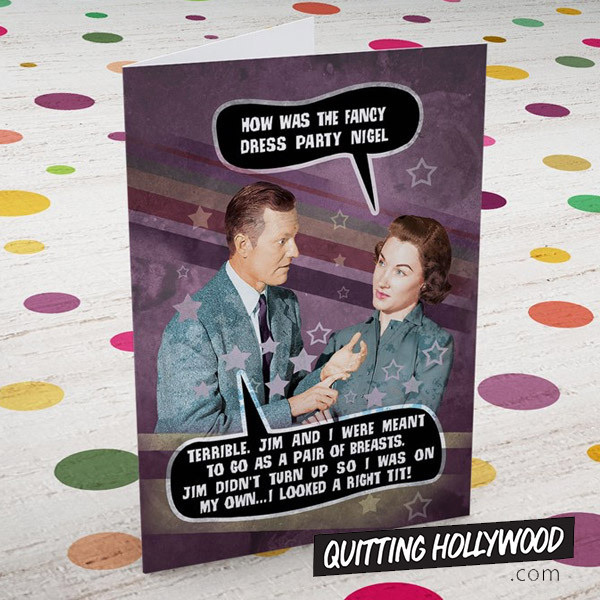 If you are looking for a funny card for someone with a wicked sense of humour, then Quitting Hollywood may just be the brand for you! From tongue-in-cheek jokes to rather rude puns, they will guarantee a laugh on any occasion. Shop the full collection to find the ideal card! For thoughtful gifts with a bit of sentiment, why not treat yourself or someone special to personalised jewellery from the Posh Totty collection? With beautiful initial charms and engraved pendants, you can find the perfect gift for a significant birthday or event. 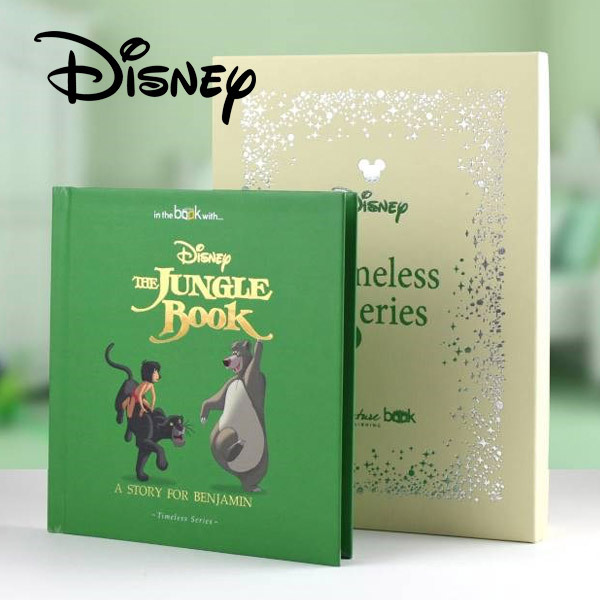 Find the gifts you are looking for from our Disney range! From children, to big kids you can find fun gifts for all of the family. Better yet, you can personalise books, bags and more, for a truly memorable present! Whether you love Disney Princesses or you’re a fan of Lightening Mcqueen, you can find what you are looking for at GettingPersonal.co.uk! Make someone’s day, with hundreds of personalised gifts from all of your favourite brands. Shop online now to discover truly unique present ideas for any occasion.